John R. Durand was appointed the President and Chief Operating Officer of WaterBridge Resources in February 2017. Mr. Durand has more than three decades of energy industry experience spanning the upstream oil & gas, midstream services, commodity marketing, renewable energy and power generation sectors. 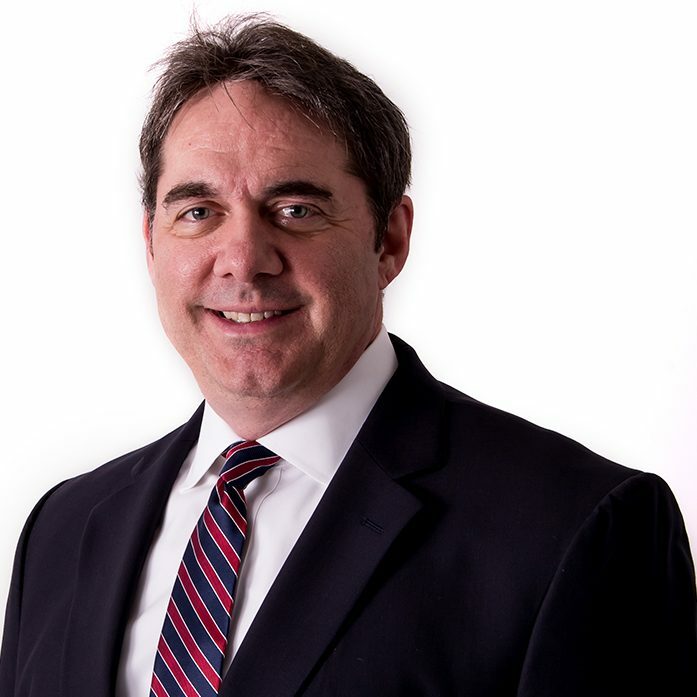 He has held executive leadership positions across multiple disciplines, with career experience in the Permian, Mid-Continent, Rocky Mountain and Gulf Coast producing regions, as well as in the Midland, Delaware, Marcellus, Utica, Barnett and Haynesville shale resource plays. Mr. Durand’s professional experience includes roles with Mobil Oil Corporation, Union Pacific Resources, Williams Energy, FPL Energy, Crosstex Energy and PVR Partners. Prior to joining WaterBridge Resources I, Mr. Durand served on the Executive Management Team of Pioneer Water Management LLC, a wholly-owned subsidiary of Pioneer Natural Resources. In that role, Mr. Durand oversaw the commercial, logistics and supply sourcing functions for the largest midstream water operation in North America. While in that position, Mr. Durand negotiated landmark agreements with both the City of Odessa and the City of Midland to purchase municipal effluent water for industrial use. In addition, shortly after joining WaterBridge, Mr. Durand negotiated a long-term public/private partnership with the City of Fort Stockton, which focuses on developing the City’s non-fresh water resources and providing future infrastructure for the City’s water utility system. Mr. Durand earned an M.B.A. in Corporate Finance from the University of Dallas and a B.S. degree in Petroleum Land Management from the University of Louisiana. He sits on the Board of Directors of the Produced Water Society and serves on its Technical Committee. Mr. Durand also serves on the Board of Directors of the Texas Alliance of Energy Producers and is Chair of its Water Committee. Mr. Durand also sits on the Technical Advisory Board of Shale Play Water Management Magazine.